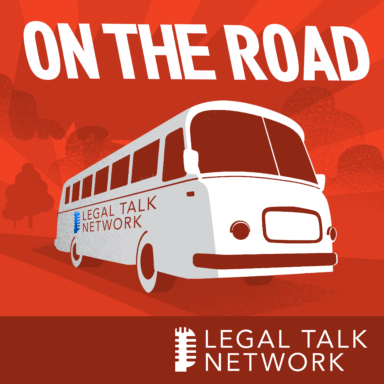 Legal Talk Network Posts New On The Road Podcast | SENSEI ENTERPRISES, INC. Tune in for this update on the current happenings in the American Bar Association. In this On The Road episode from the ABA Midyear Meeting, Sharon Nelson and John Simek host an interview with ABA President Bob Carlson. They discuss many of the issues surrounding the immigration crisis and the effect the government shutdown has had on immigration courts. They also talk about a wide range of ABA-related topics including the new ABA membership fee model, ABA Law Day, changes coming to the ABA website, and more!